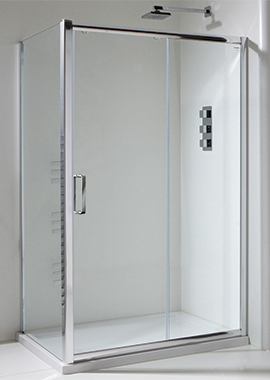 Extra flat acrylic shower trays. 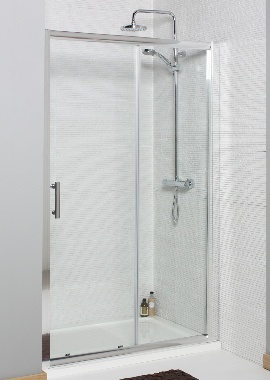 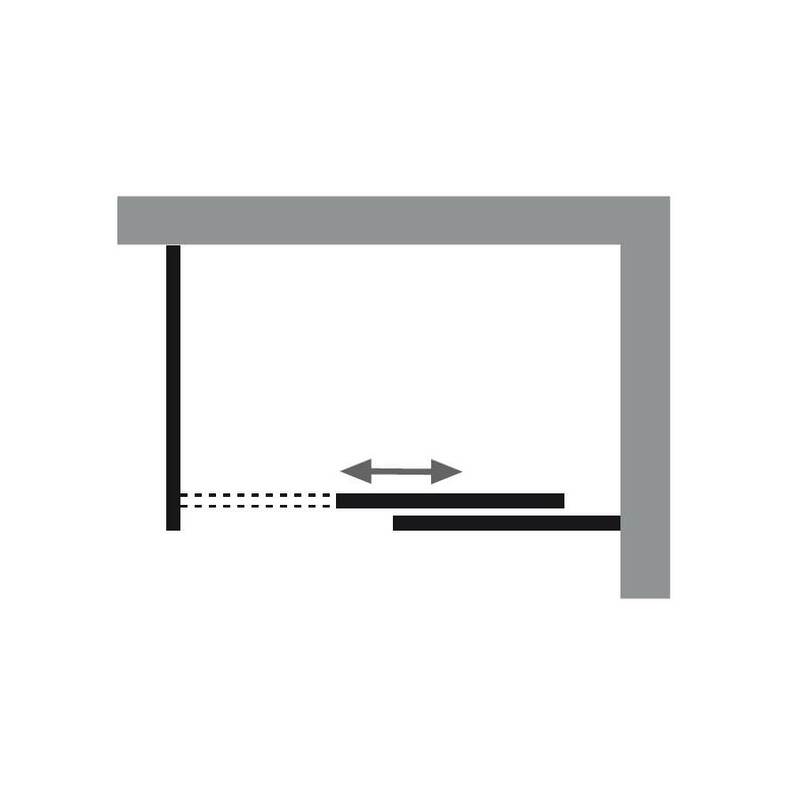 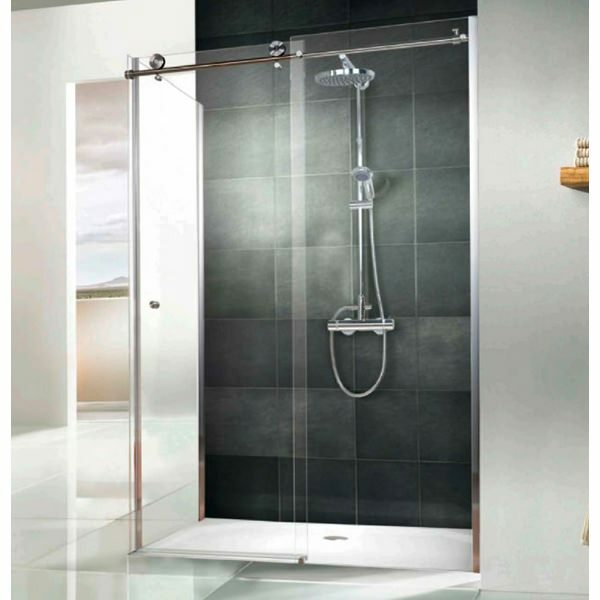 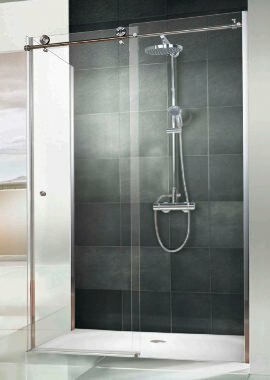 All shower trays are supplied with adjustable legs. 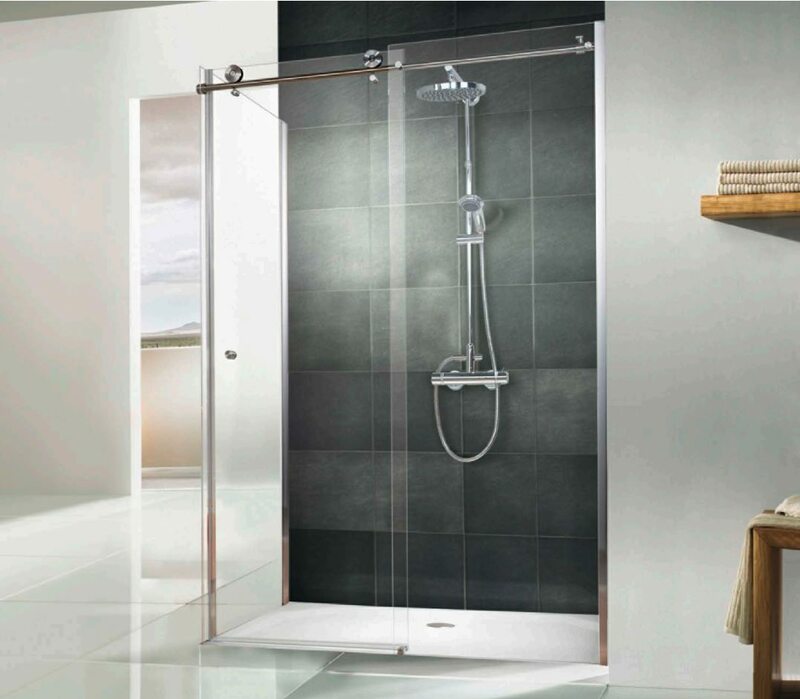 Carry lifetime guarantee from the manufacturer.